My wife – Rita Márkus (born in 1959) – comes originally from Balatonfüred, myself – Attila Cseppentő (born in 1949) – originate from a part of Hungary named Great Cumania. Our son, Regő was born in the year we moved here. Our daughter, Réka was born in 1987, and Zsombor, our other son was born in 1990. 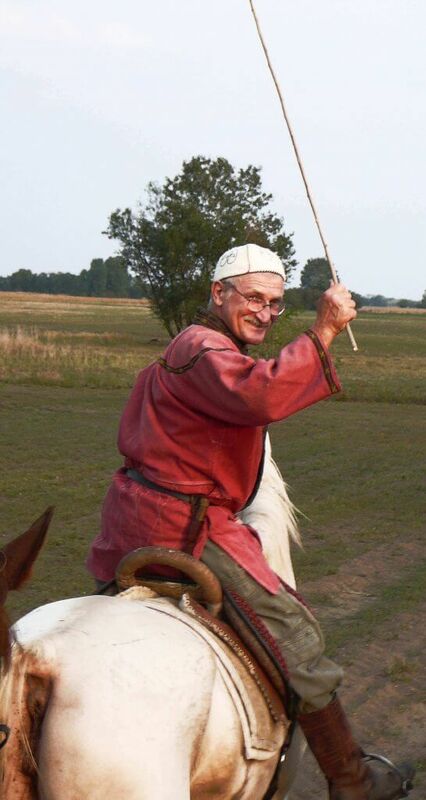 We thought that on the location of the memorial site of the Hungarian Conquest horses must also be located. Why did we chose this breed? 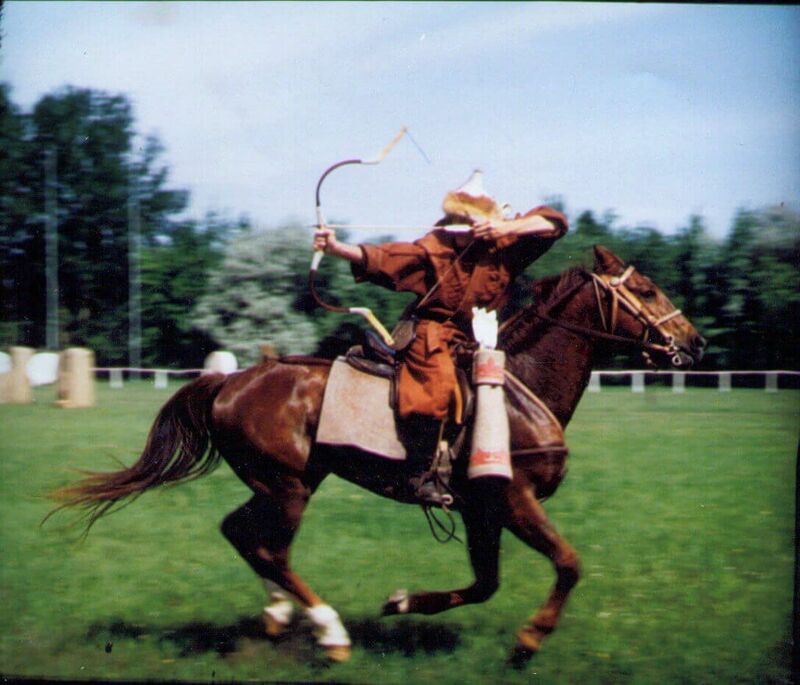 As the Chinese wanderer in ancient times would say: “we did not select it, it just crossed our path”… we only had to recognise it: Musztafa in those days was the only Akhal-Teke stallion in Hungary. Now his descendants surround us. 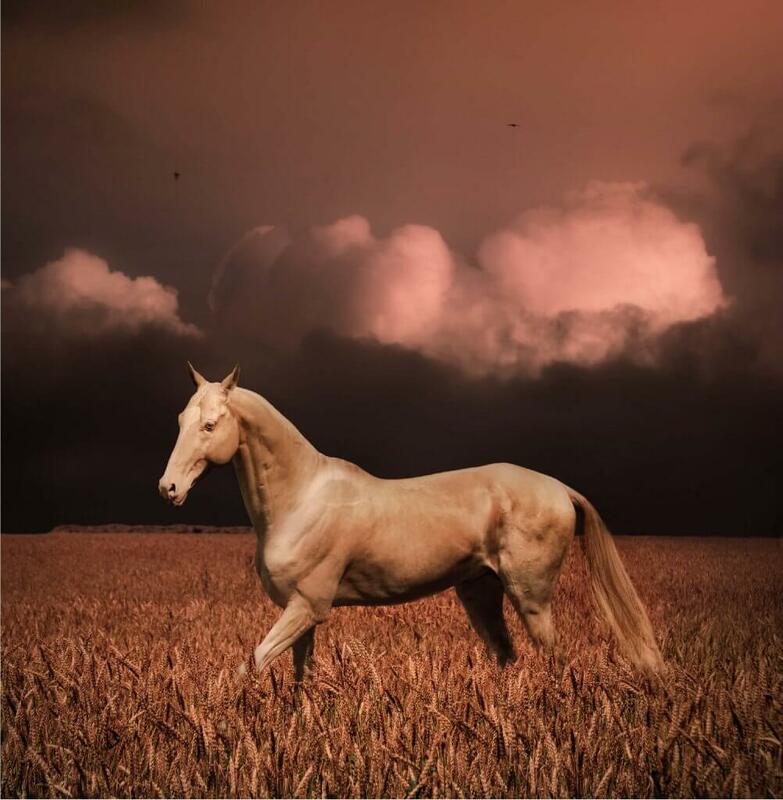 We desire that the Akhal-Teke horse becomes an organic part of equestrian life in Hungary in the best sense instead of being regarded as a pet, or a cultural object. This breed has a future if it is in practical use, and our heritage is also cherished more worthily in this way. The history of the Akhal-Teke breed looks back upon a long period of time: those, who are interested in it have to go back 2-3.000 years in history to the boundaries of great ancient cultures and endless steppes, where the Silk Road forked towards the great empires of those days. Major trading activities were performed in this area among main centres of ancient civilizations before seafaring and trade began to take its share in general trade. 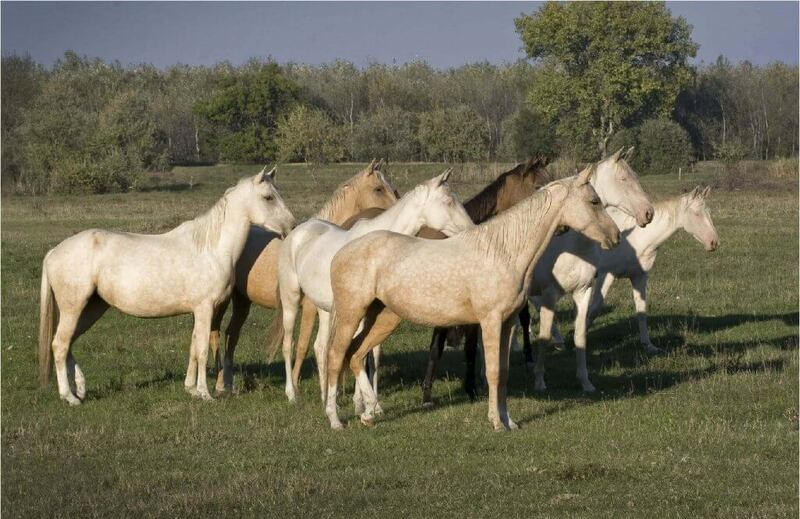 Akhal-Teke and Akhal Teke-blooded horses of the Cseppentő family are for sale. Mares, geldings and stallions of different ages and qualifications in special colours. We are waiting for our returning and new guests, those who can ride and also those who can not. We are waiting for experienced riders for our riding tours and special occasional programs, and beginners or those who would like to develop their skills for our equestrian camps and courses. The Cseppentő saddle is a product of the Cseppentő Family. 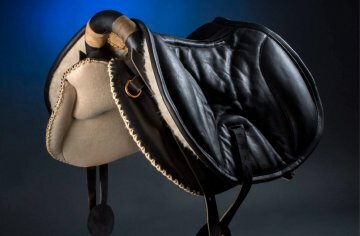 The structure of this saddle is based on a historical Hungarian saddle, the “Tiszafüred saddle”. 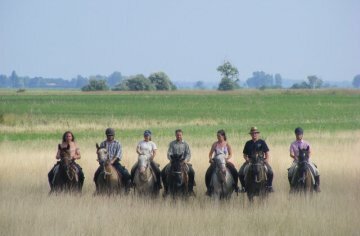 During a course of several decades of development and continuous testing (2-300 kilometre-long equestrian tours, training and courses for beginners) the design of the saddle has been adjusted to modern requirements thus ensuring the comfort of horses and the safety and convenience of riders to satisfy also multiple technical requirements. The stud has developed from subsequent and more and more populous mare families. The composition and quality of subsequent generations are always determined by the available breeding stock and the necessity to pursue equestrian activities for profit generation (equestrian camps, tours) that influence the dimensions of breeding. As regards stallions, we were always in a very favourable situation. We started our breeding activities with excellent genetic foundations. Our first stallion, Musztafa, proved to be a stallion with outstanding pre-potency. This was continued by Karador, who strengthened the fenotypical features of the stud. All in all, these two stallions laid the foundation for the general character of our stud. As regards mares, we had to make use of the available individuals animals. We at all times need individual horses with a varying degree of purity (50-70% Akhal) because of or equestrian programmes such as riding instructions and equestrian tours. In summary, at present we pursue two basic directions in our breeding endeavours: we make efforts to develop a smaller number of individual animals with a higher degree of Akhal purity as well as pure-bred Akhal horses, while most individuals in our stud, as a result of targeted mating for practical purposes, will perform various service-related tasks.